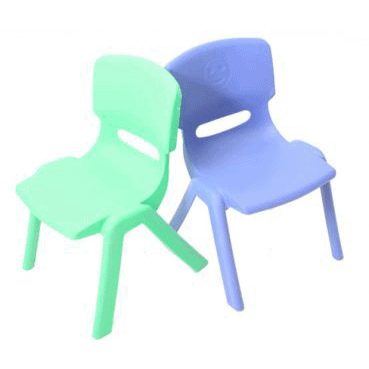 The cute and comfortable “Joey” chair, ergonomically designed for children, is now available at our Lane Cove and peakhurst Branch in red, yellow, blue and green. 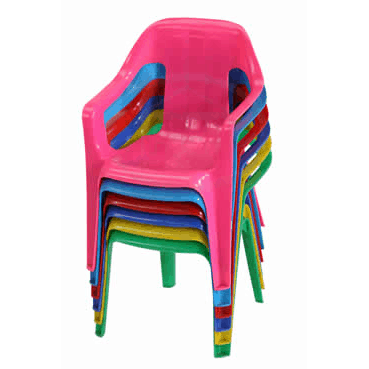 These fun chairs look great with a selection of the colours grouped together. 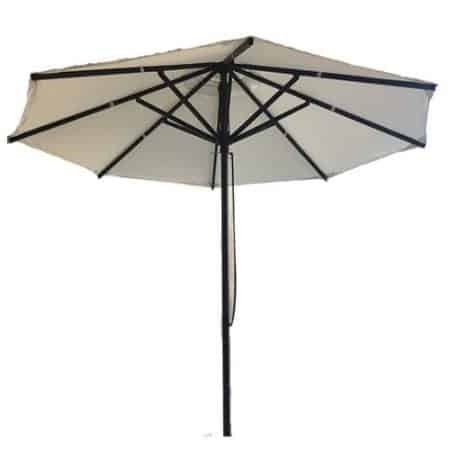 Built specially for children under the age of 5 years, they feature a safe design and are just the right height for our matching children’s tables. Whether it is a children’s party, kindy event or another occasion, children can sit and eat their food with less mess (and less stress for the adults)! They won’t need help from adults to get in and out of the chairs and it will make you small guests feel special and welcome at any event.